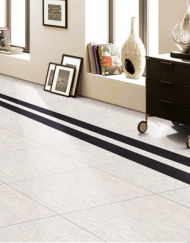 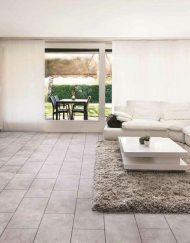 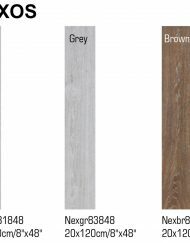 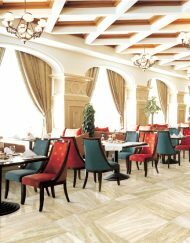 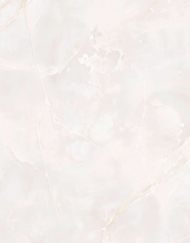 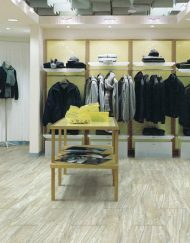 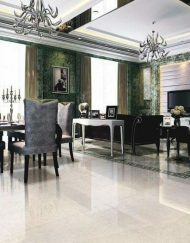 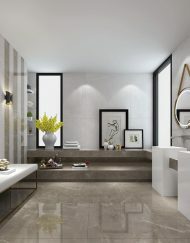 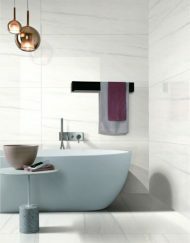 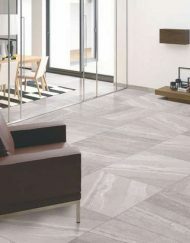 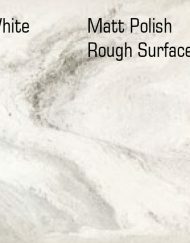 Kaleido Tiles | The Tile Empire Inc.
Kaleido is a series of porcelain tiles meant to imitate the look of concrete. 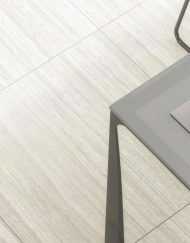 Tiles Sized 12” x 24”. 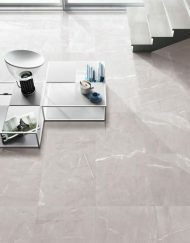 Also available in 12” x 12” Mosaic (made from 2” x 2” pieces) and 3” x 12” or 3” x 24”, Bullnose.